W.H. Shipman has given back to the Keaʻau community, through gifts, discounted rent, and through other contributions. W.H. Shipman’s contributions include property for: local schools, a major regional park, Keaʻau Community Center, land for the police and fire departments, gym facilities, senior citizen and self-help housing centers, transfer stations, girl scouts headquarters, local churches, and garden lands surrounding local camps. 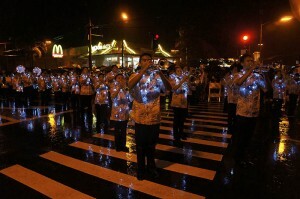 The Keaʻau Lighted Christmas Parade has become a focus of community goodwill and excitement each year. It is a showcase for the talents of our children, community groups and businesses. 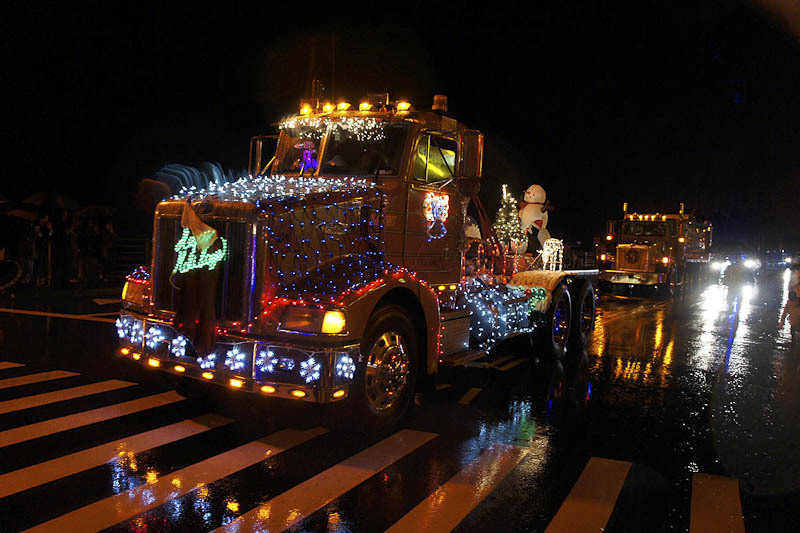 The day is packed with holiday family fun. Events include arts and crafts, gifts, food and live entertainment at Keaʻau Farmer’s Market. 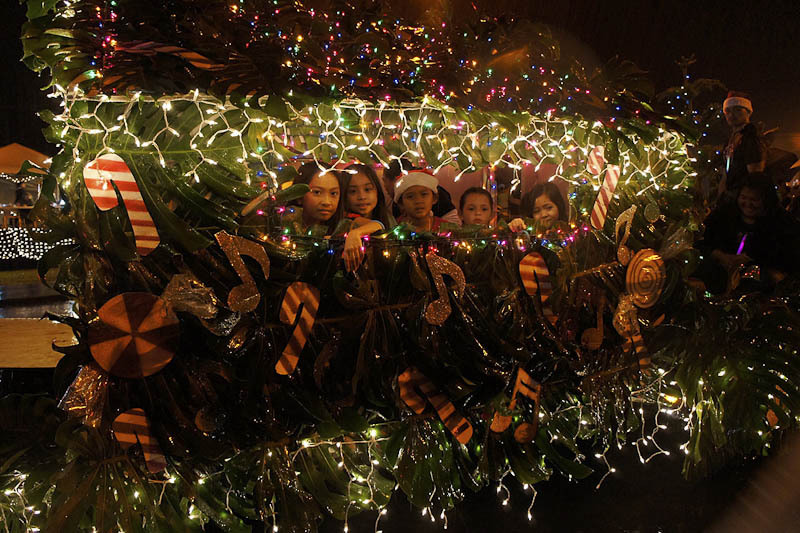 The day is capped with the Keaʻau Lighted Christmas Parade, which features schools, churches, local businesses, clubs and organizations marching alongside floats decorated in the Christmas spirit. Grand Marshalls for the parade have included Hawaiʻi County Mayors, the State Lt. Governor, Keaʻau Public School Principals and Honored Seniors. 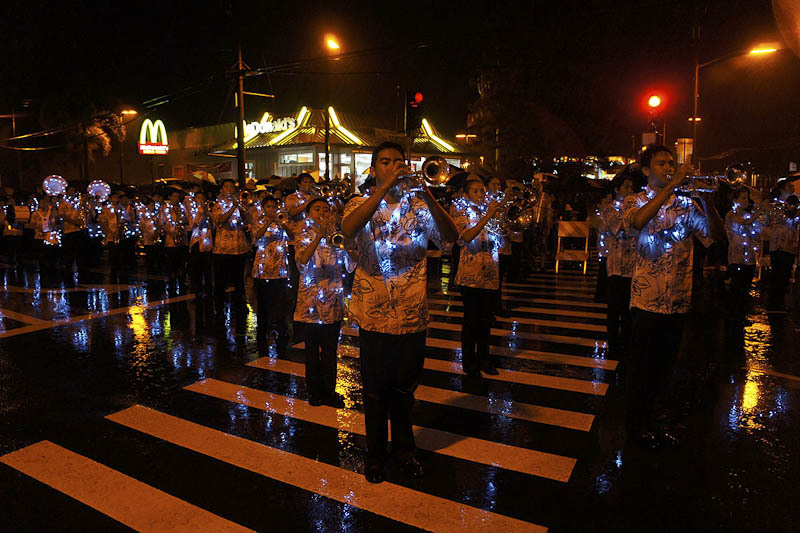 Every year, a committee of dedicated volunteers from the community- Keaʻau area schools, the Hawaiʻi Police Department, Keaʻau merchants and village residents- help to organize the parade. W.H. Shipman has been a major sponsor of the event, which began in 2004. Inaugurated in 2011, the Kipimana Cup supports Keaʻau area high school athletics. The cup is presented each year to the winner of a goodwill football game between Kamehameha and Keaʻau High schools with a monetary gift being awarded to both schools. The Kipimana Cup lets us celebrate Kea‘au—a truly great place to live and work. The Kamehameha Schools Hawai‘i campus opened on former W.H. Shipman land in 2001 and serves approximately 1,120 keiki, grades K-12 from Waimea to Waiohinu. Kea‘au High School serves about 950 keiki in grades 9-12. It opened in 1998 on land that was also once owned by W.H. Shipman. “Kipimana” is how Hawaiians referred to Shipman more than 100 years ago, and the name is used today as a street name in the Kea‘au area.